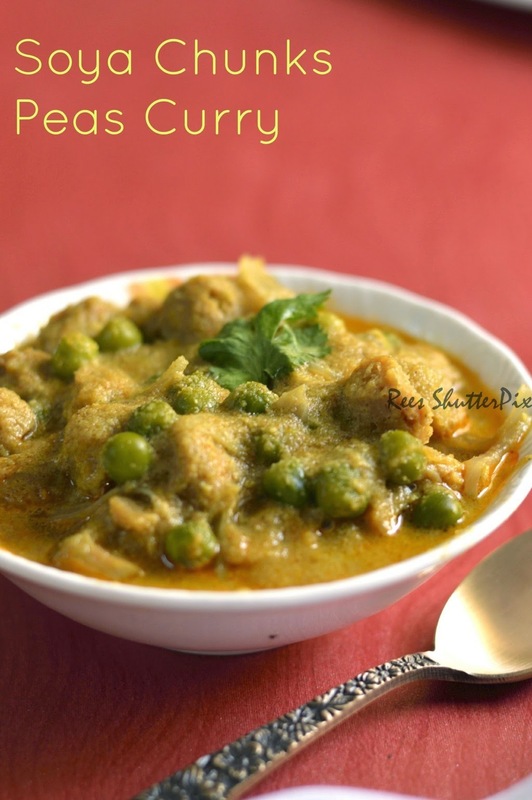 A protein rich semi gravy for chappati or dosa made of a thick flavoured coconut paste with soya chunks and green peas. 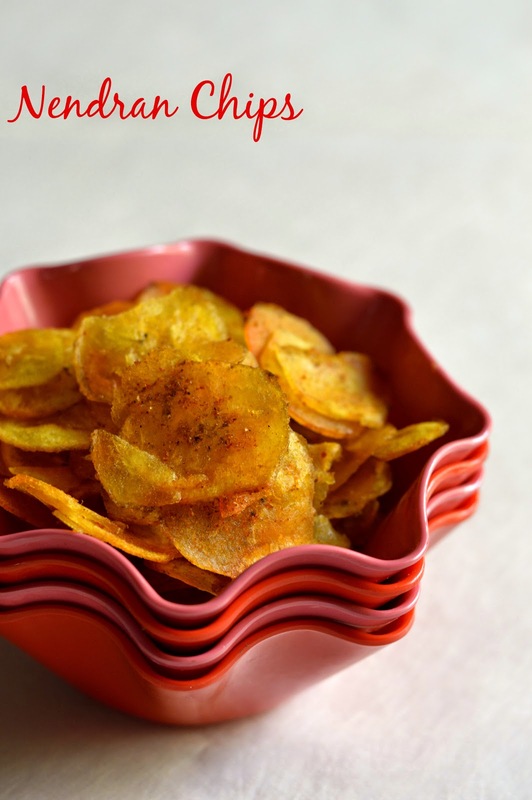 It is a perfect side dish for a rich semi gravy to tiffen items. 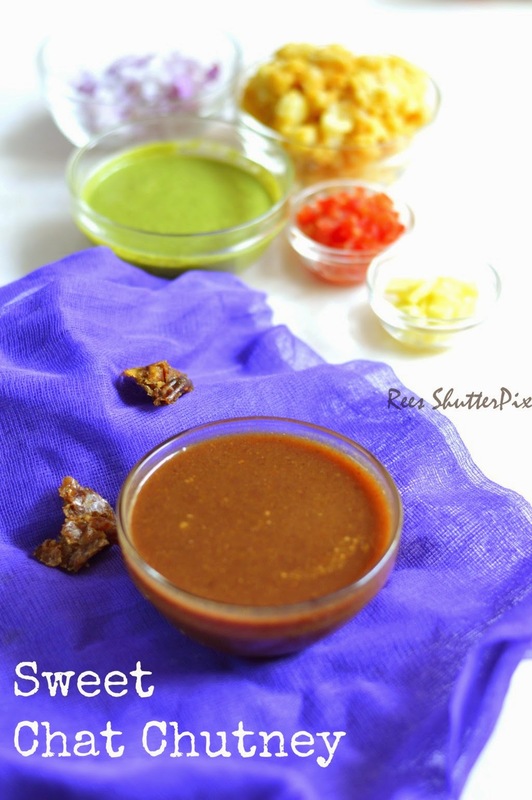 No chat item is complete without this sweet and sour chutney. 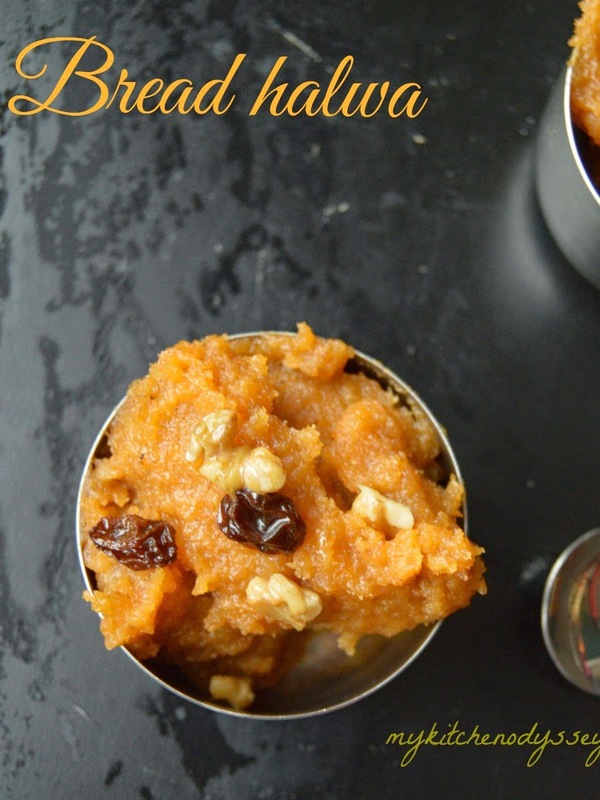 Iron rich dates and jaggery makes it healthy too. It can be stored and used for making quick chaat's. 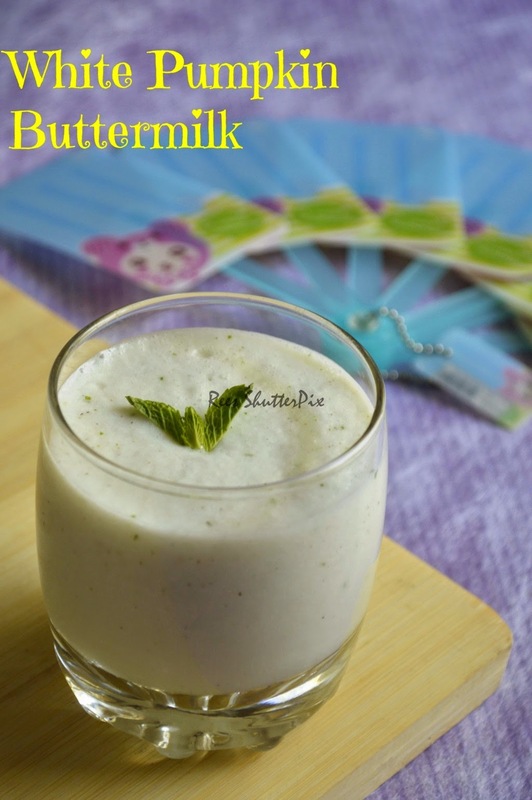 A simple buttermilk drink with white pumpkin/poosanikkai which has many health benefits. Amma makes this whenever we have mouth ulcers. I drink this now to keep my body flushed out of toxins, natural body coolant, and for weight loss as it is believed to take away water retention from the body. Amma advises to take it in empty stomach for best results. It is best to have in summers as you might easily catch cold with this coolant drink. 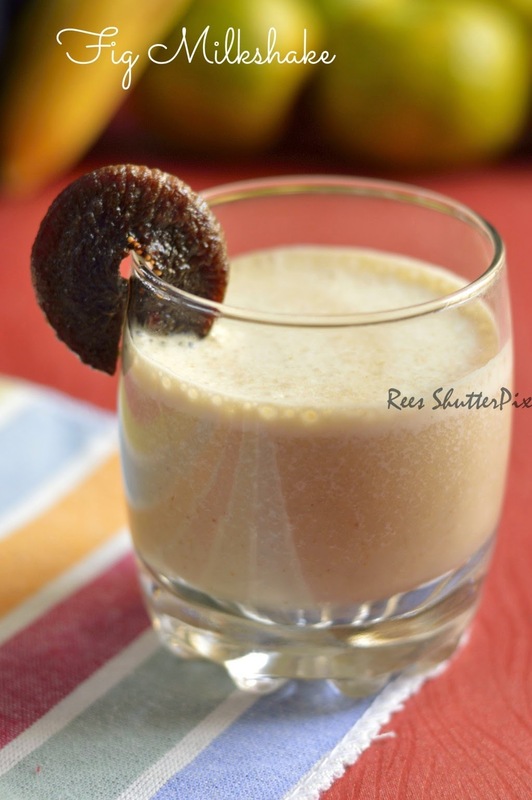 Fig Milkshake was introduced by my best buddy who is also in Chennai with a busy life. We happened to catch up in Railway station when we both had gone to drop our parents. It was already 11PM but he insisted we have at least a juice somewhere. So, we went to a famous food joint for juices and milkshakes. He wanted only Fig combo of drinks and when asked about it, he shared the health benefits of figs. Then on, I make few drinks to bring fig into our lifestyle in a delicious way. Read about Health Benefits of Dried Figs. 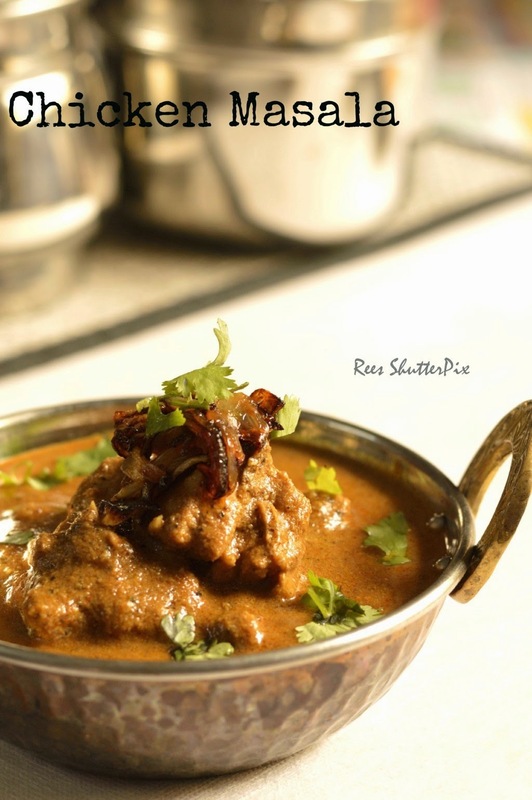 A favorite dish in my husband's home, whenever mochai is in season, I see his mom making him different recipes with mochai though I have just learned a few. I never liked this from childhood, but when my MIL makes it very delicious I couldn't resist having them. Now, it's one of my favorite too!! !If you haven't tried, try once and I am sure you will love the taste. 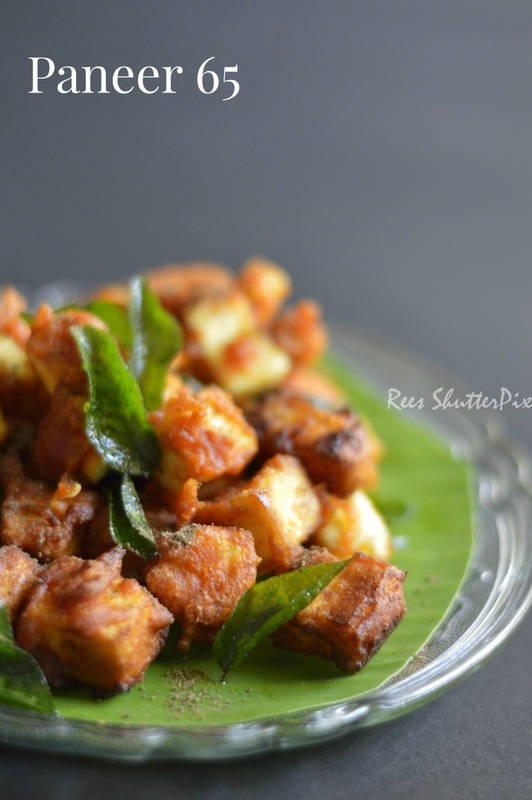 Our home always prefer tiffin varieties so I make different chutneys for dosa. 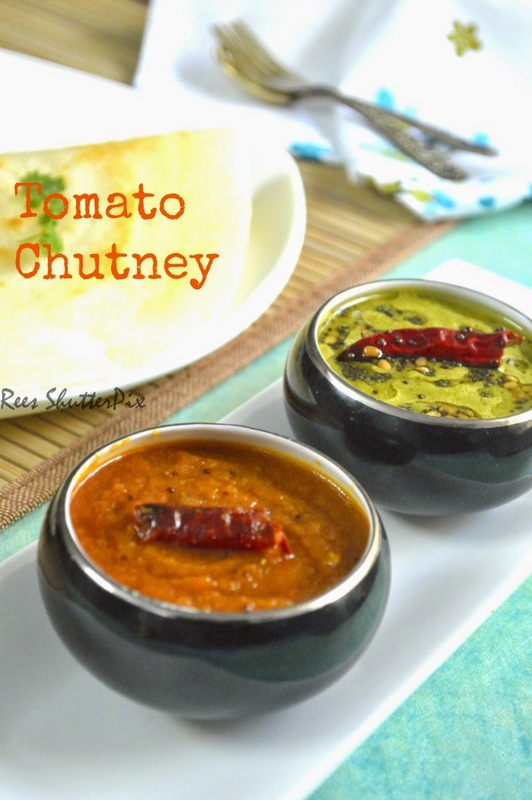 I have already few chutneys with tomato like Tomato Chutney using coconut, Tomato Thokku and Tomato Garlic. 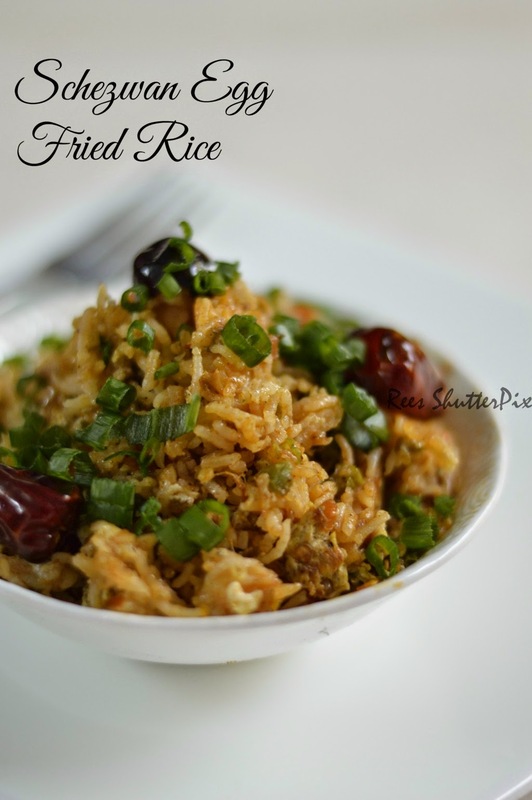 This recipe is an easy, quick and spicy one for a busy morning. 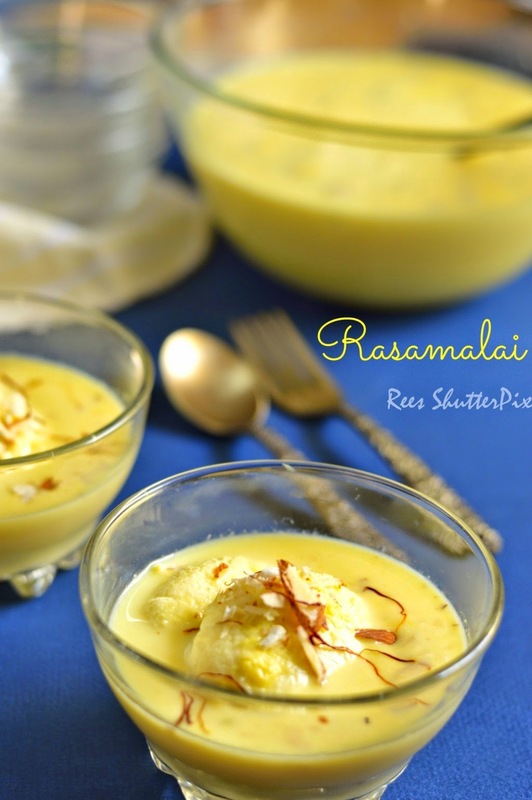 Rasamalai or Ras Malai is a famous Indian sweet made with soft cheese and soaked in rich flavoured milk. My husband's most favourite sweet and also the first sweet we served him after engagement. I made this for him on Valentine's day and he loved this soft, sugary, milk rich dessert served chill with badam pista topped. Boiled Corn Recipe | How to cook corn in a pressure cooker? 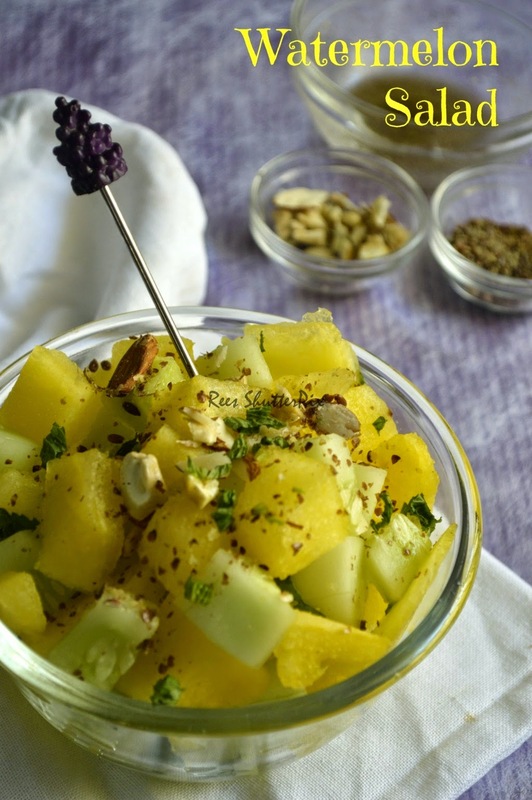 A perfect evening snack with a cup of coffee!!! 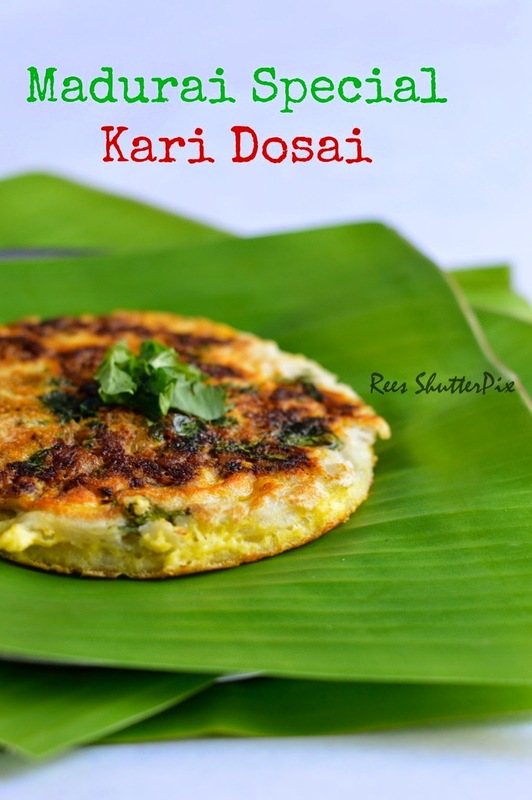 This recipe brings back memories of my career in Coimbatore when we used to regularly have sweet corn in a shop then we would have the most famous Coimbatore roadside kalan and finish our dinner. Here is the method to prepare a Spicy, buttery boiled corn with a touch of lemon. 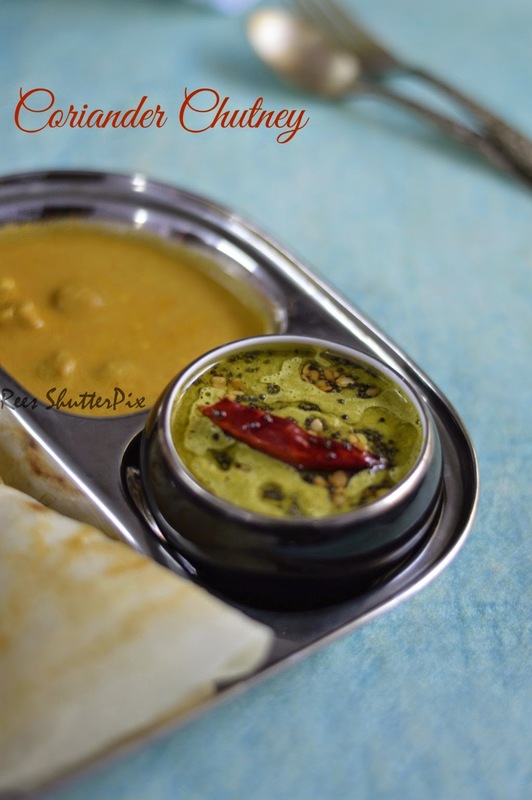 Coriander chutney is another yummy option when you have no coconut at home to make coconut chutney for Idli Dosa. 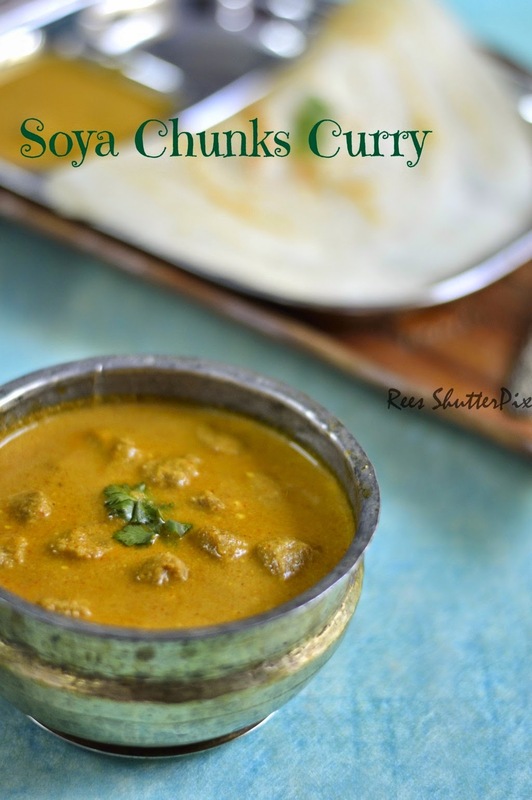 Another favourite food I grew eating from my mom's kitchen is soya chunks recipes. 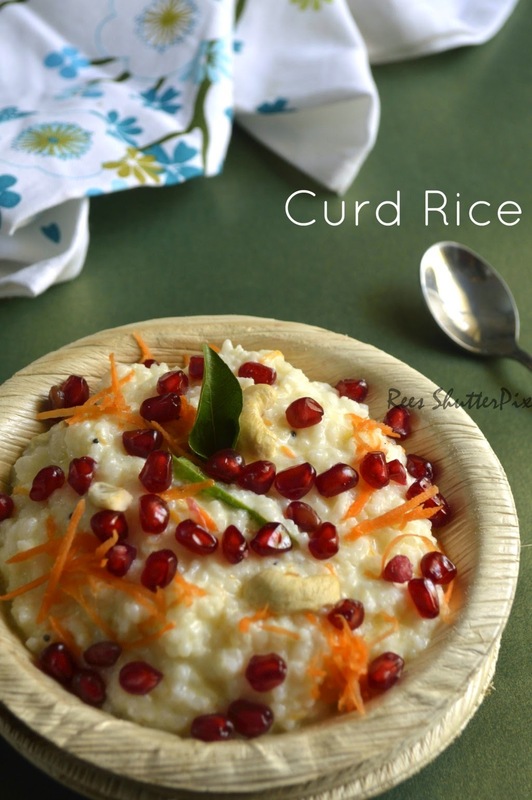 Amma has few recipes which I could have more and more. 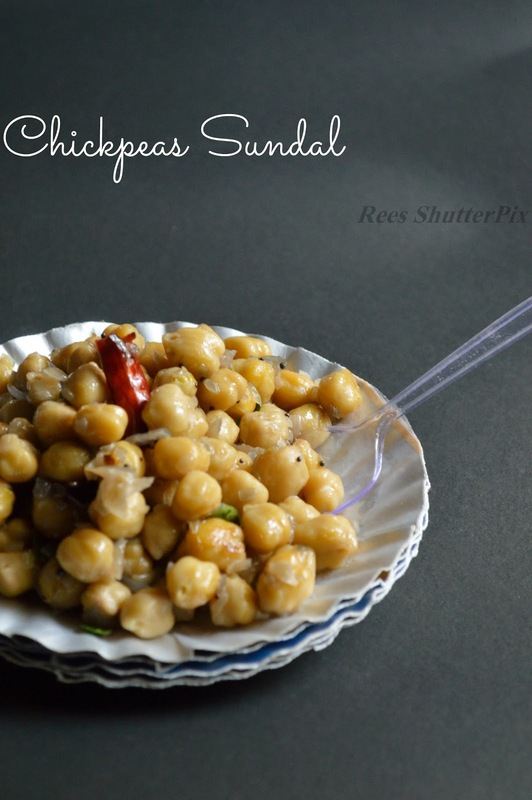 Now, I have started exploring new recipe with soya chunks and this recipe is tried from Pakashastra though I have adjusted the recipe to suit for my family. 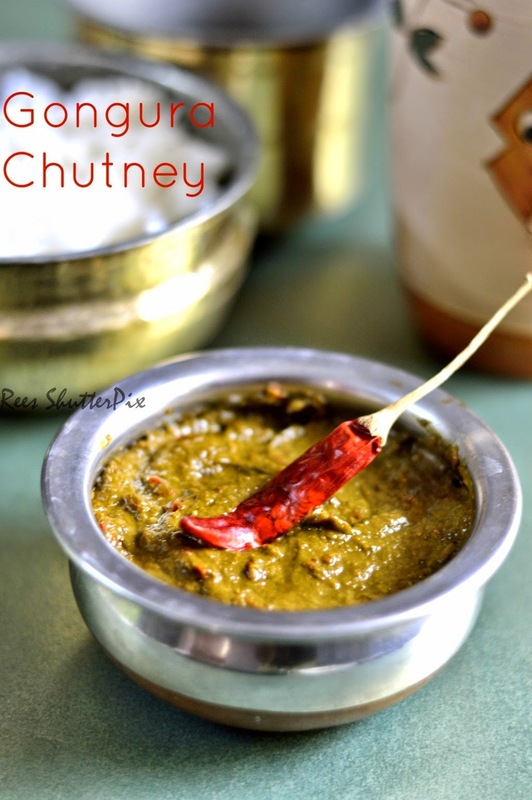 Gongura Chutney is a popular dish in Andhra. It is also known as Red Sorrel in English and Pulichakeerai in Tamil. There are two varieties of this keerai in market, pick the nattu keerai. I watched a program in which the health benefits of pulichakeerai was discussed so I picked up a bundle to prepare it and it turned out good. Once in a while I make this and we have it with hot rice. The keerai stays good for a week when refrigerated. 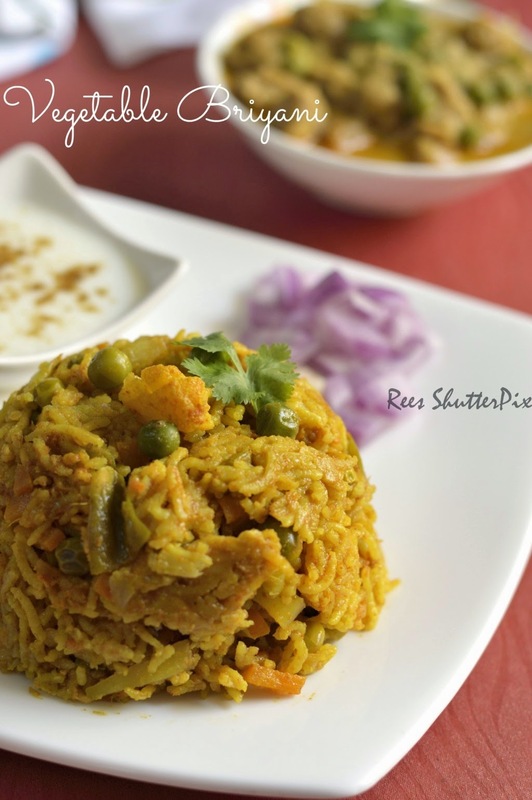 A simple, spicy, quick rice which we have very often at home is Schezwan Egg Fried Rice. I make Vegetable Fried Rice with Mushroom 65 for lunch box which is a favourite combo at home!!! 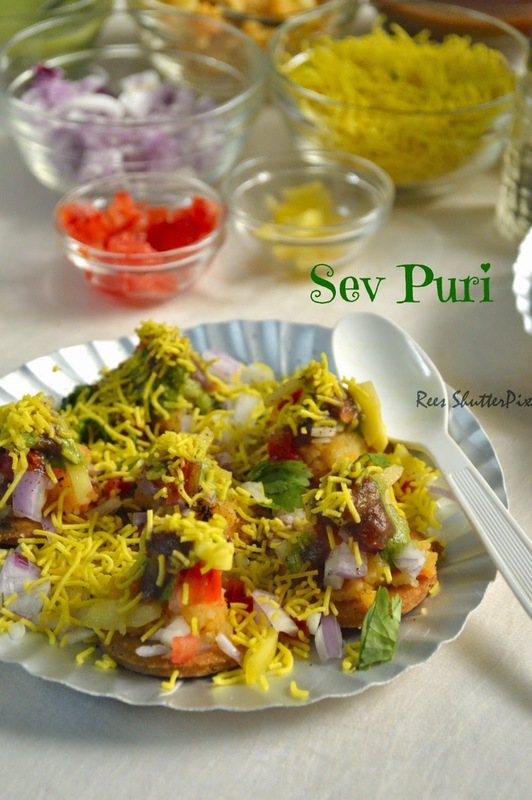 If you have the vegetables and schezwan sauce at home, this recipe can be prepared easily. I have used store bought schezwan sauce here since I had no stock of homemade one. Homemade once are more spicy and flavourful. All of us have grown in different states or even in other countries, but we connect through our words and action. We all have our own dreams, passions and priorities. For some, my dream would be a least priority while for others it would be their life dream and goal that they want to achieve. 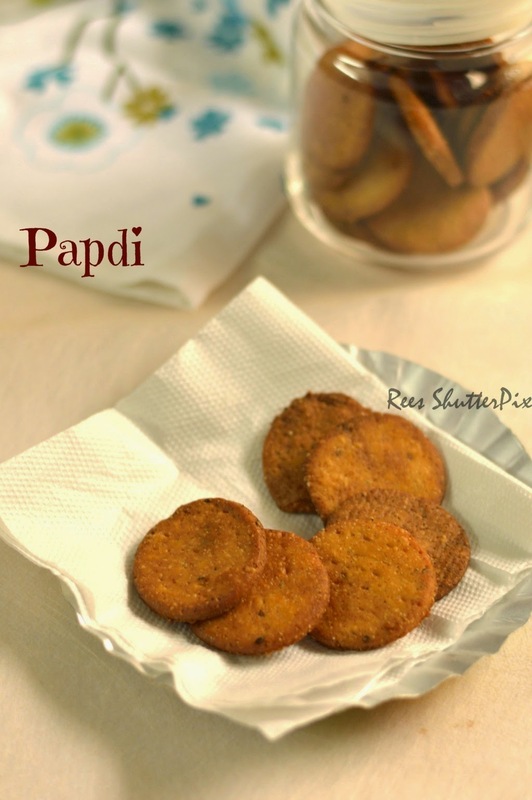 Easy, nutritious and healthy evening snack recipe. 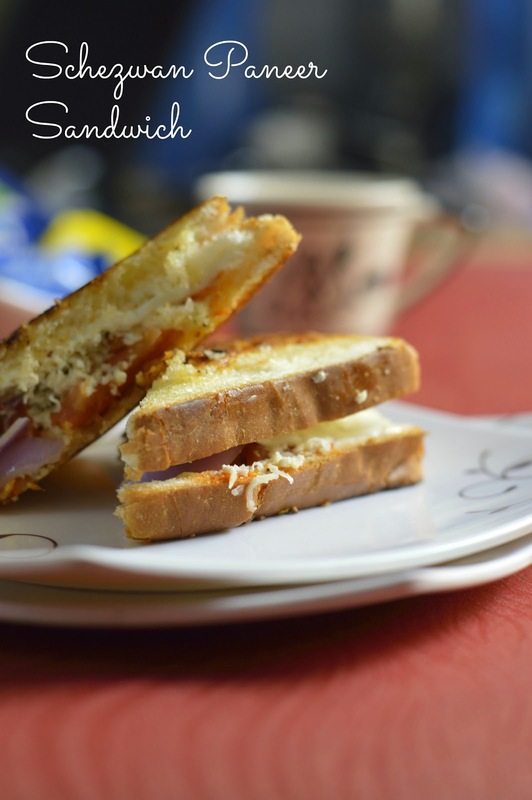 I have always been a fit-foodie throughout my college days, after getting married and being away from family, cooking my own food, most of all delicious food blogging and my less active lifestyle has become an challenging phase. Its the phase of my life where I am learning to understand health, responsibility, weight gain, work out, diet, pregnancy, motherhood and so on...!!! A special day needs a special delight, isn't? Celebrating my DH birthday in Pondicherry so scheduled an little delight post which was sitting in my drafts for a long time!!! 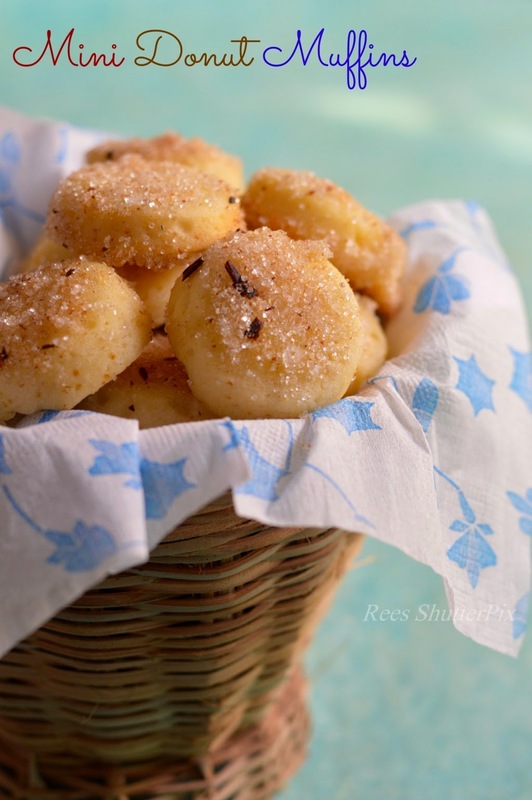 Aren't these little donut muffins look adorable? Yep, they are so beautiful and tasty. 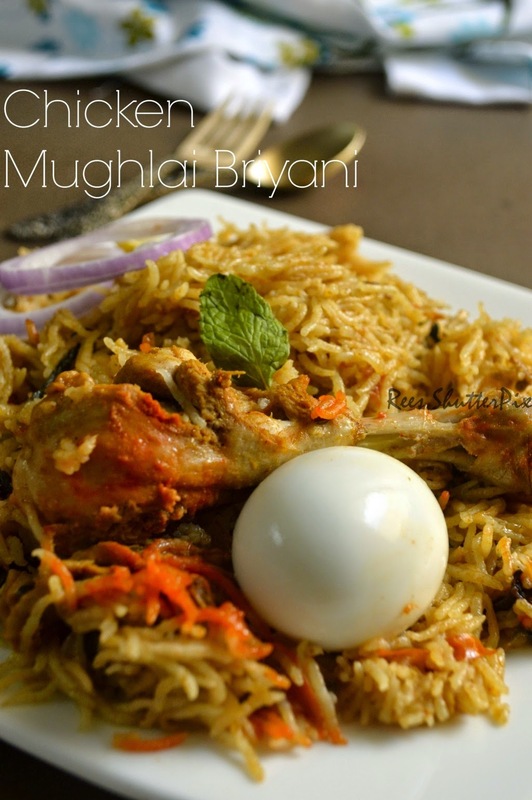 It can be prepared in minutes for an yummy bite!!! 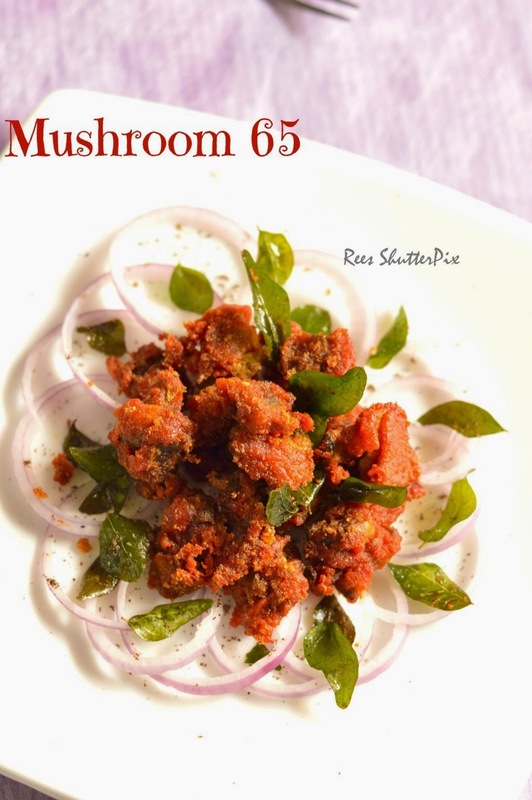 Who wants some Mushroom 65? 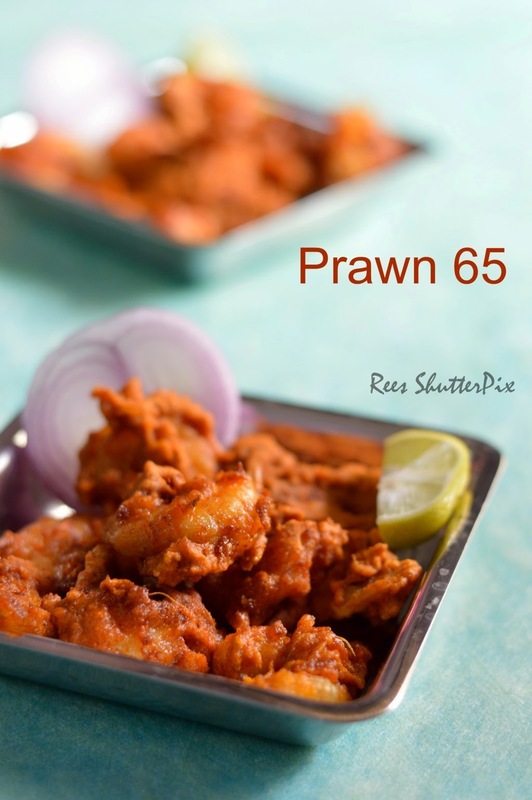 If you want something crispy, spicy and fried then try this simple recipe for a evening teatime snack or a lunch starter!!! 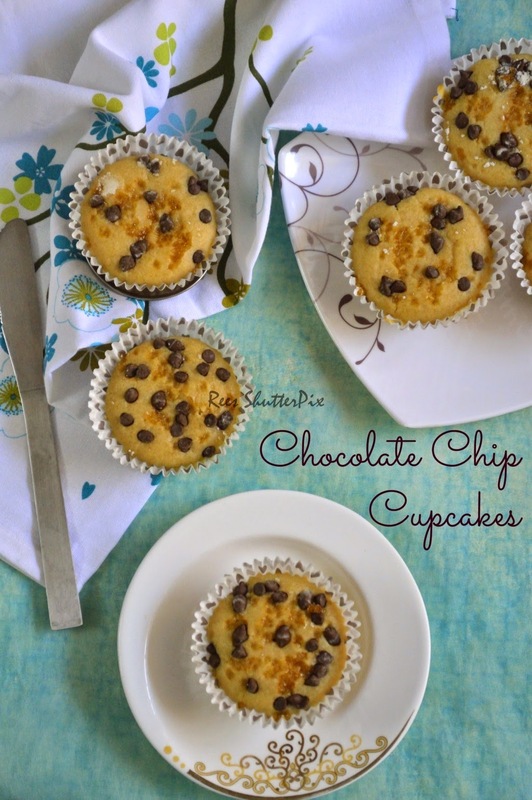 Back with a guest post in the blog from Priya of MyKitchenOdyssey. Its so interesting in doing a guest post and when you receive one!!! The readers get a chance to know other good bloggers around and we get a lot to share, talk and chit chat knowing each other well. Blogging offers so much and I am so happy for being a part of this amazing food blogger world!!! And Priya is one among them!!!! 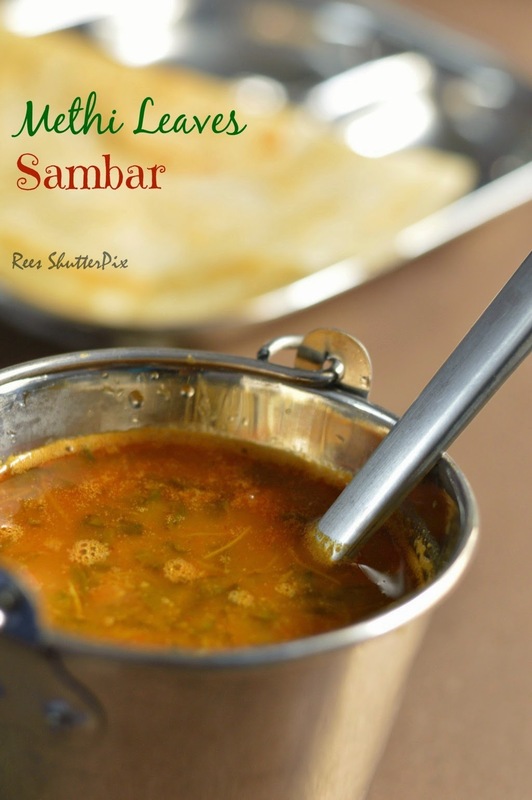 I love sambar's of any kind as I have grown up eating varieties of sambar with veggies in Sambar. Though, there was a time in my college days, when I would never taste sambar. 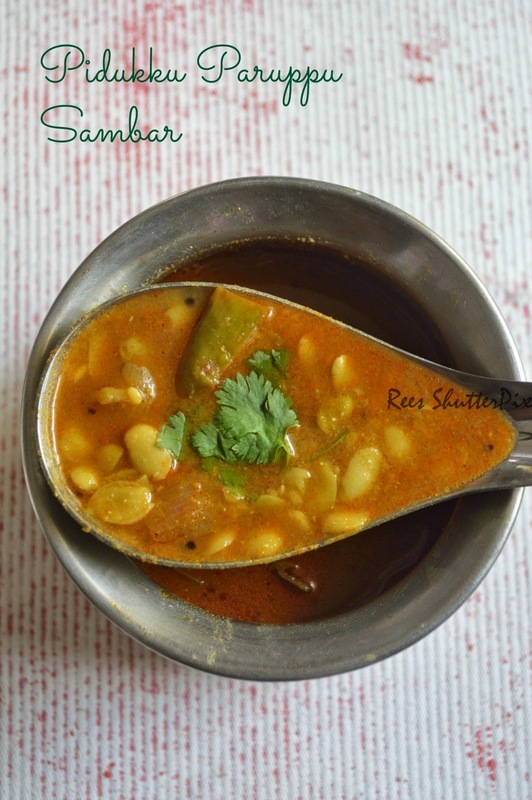 Luckily after my studies, I got the sambar crush once I started having amma's made!!! I am lucky to have been brought up in Madurai during my schooling. Madurai has given me lot of friends, culture and memories. To the foodie side of me, I know Madurai not just for the temples but the famous food joints. Madurai serves the best jigarthanda, konnar kadai kari dosa, amma mess, and so on. The list of food joints are so many which always keeps your tummy and wallet happy. 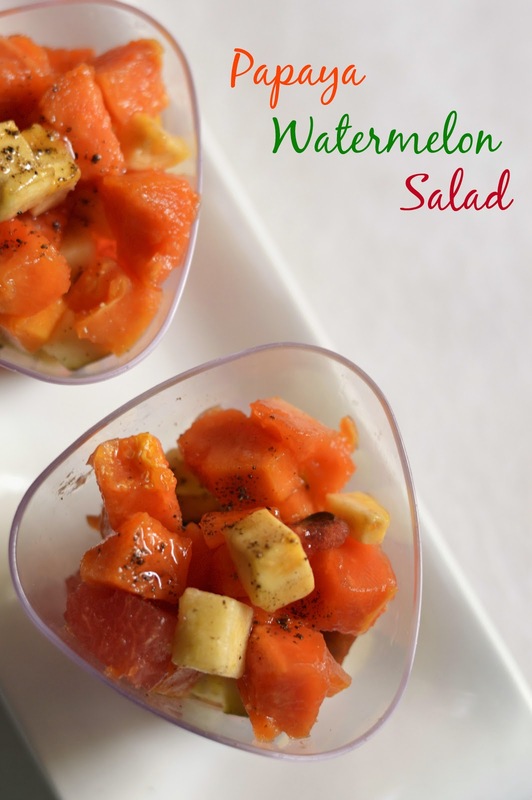 Easy and refreshing salad. 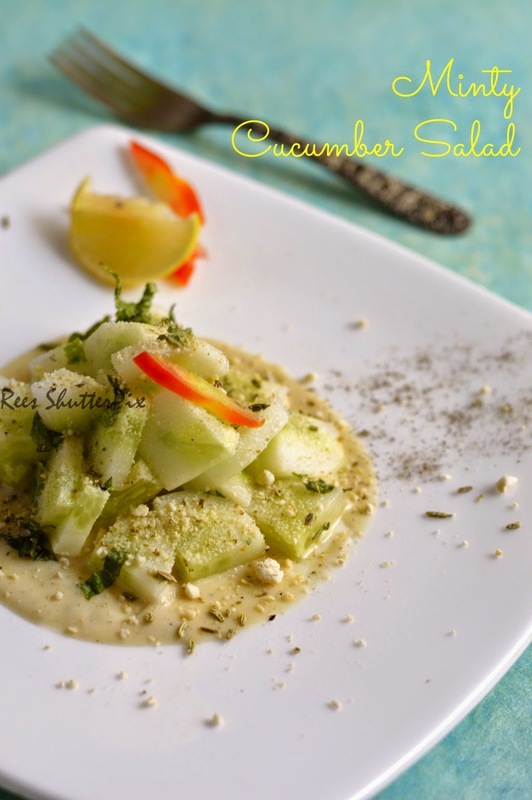 The mint infused flavours to watermelon and cucumber along with the goodness of flaxseed is amazing!! !